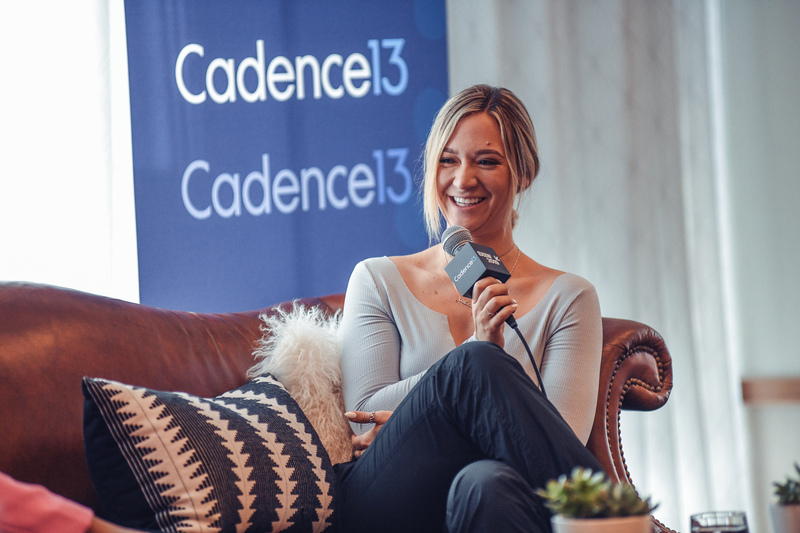 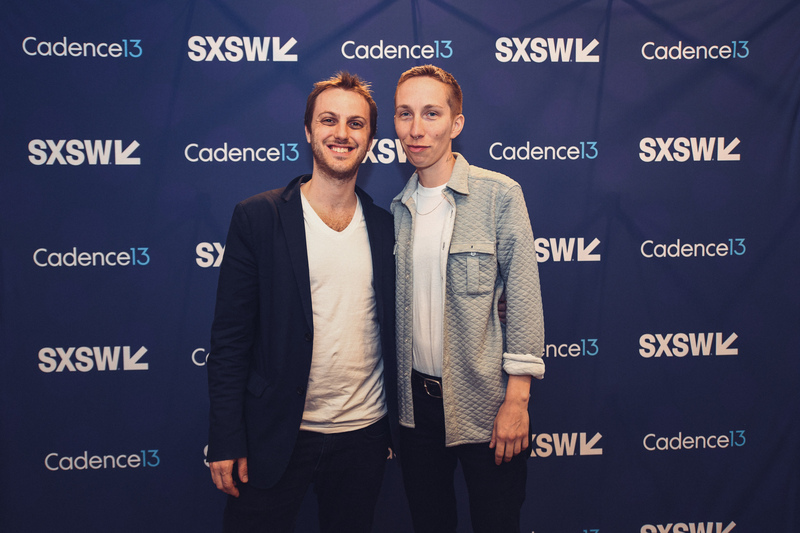 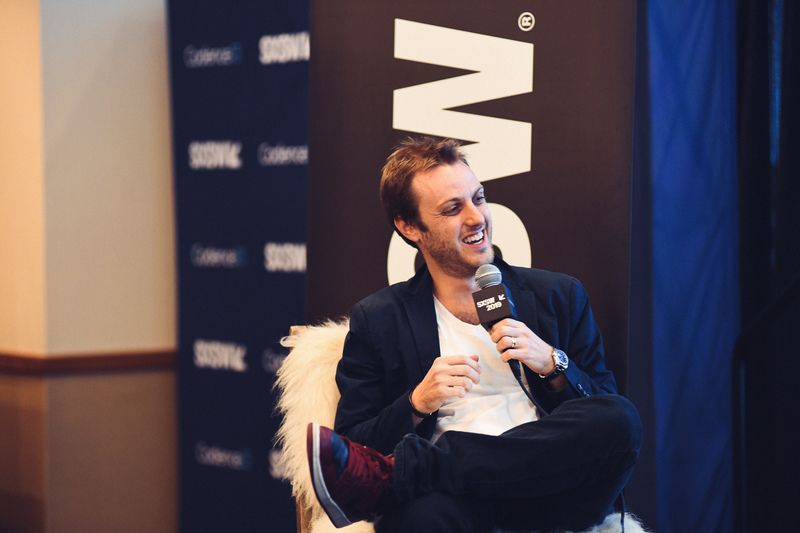 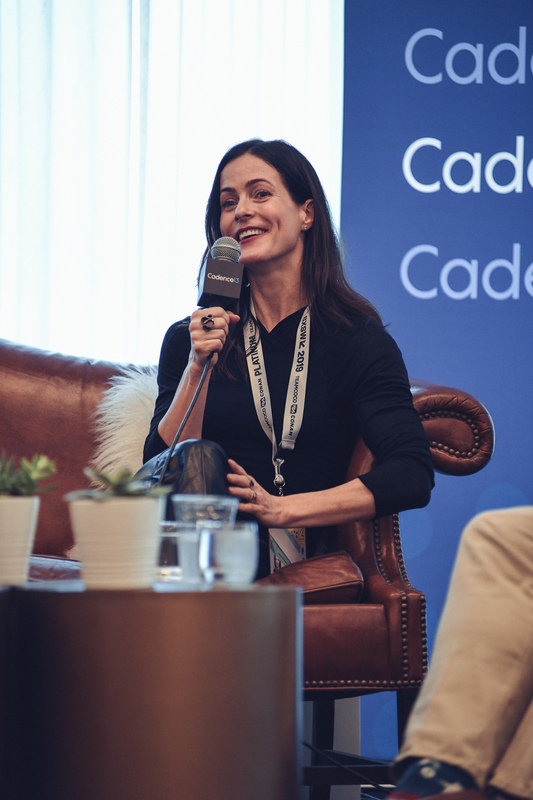 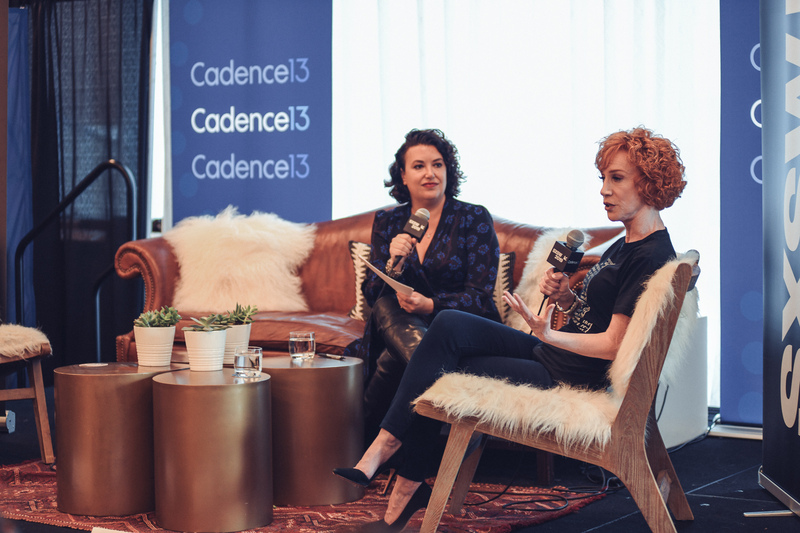 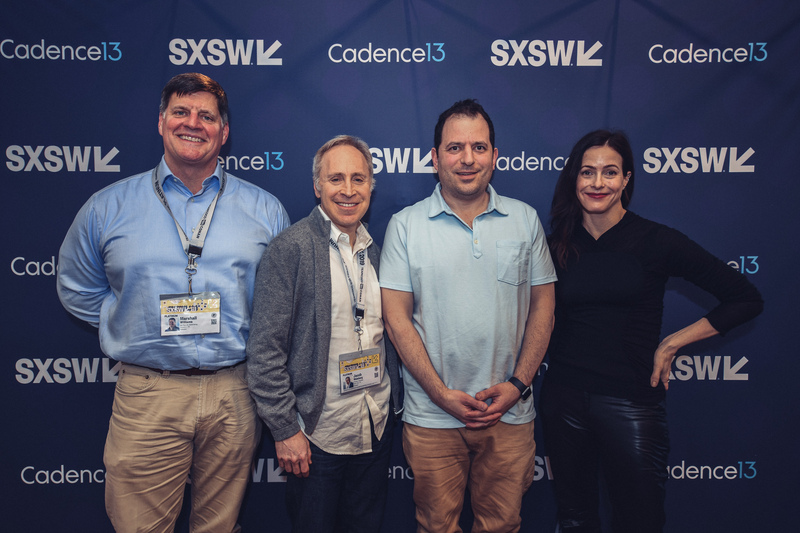 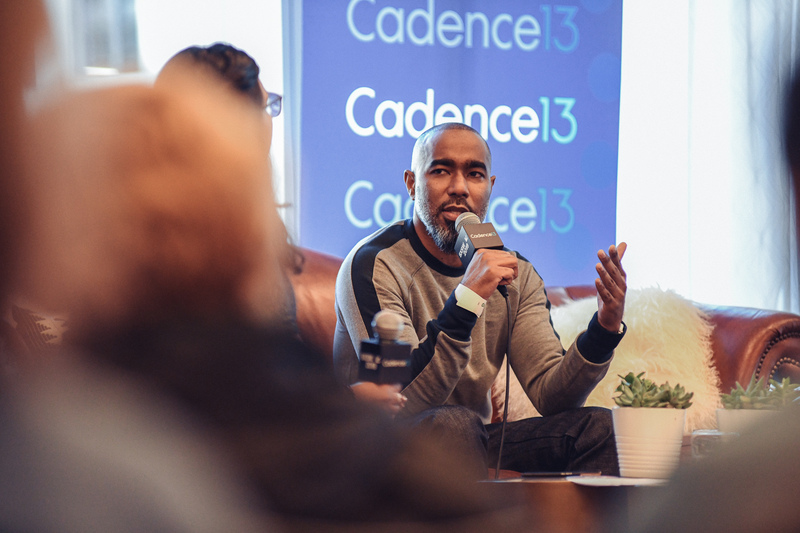 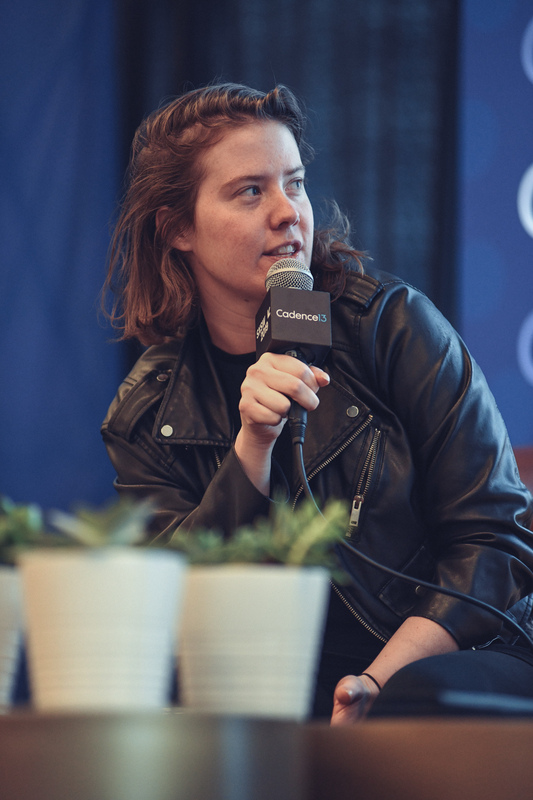 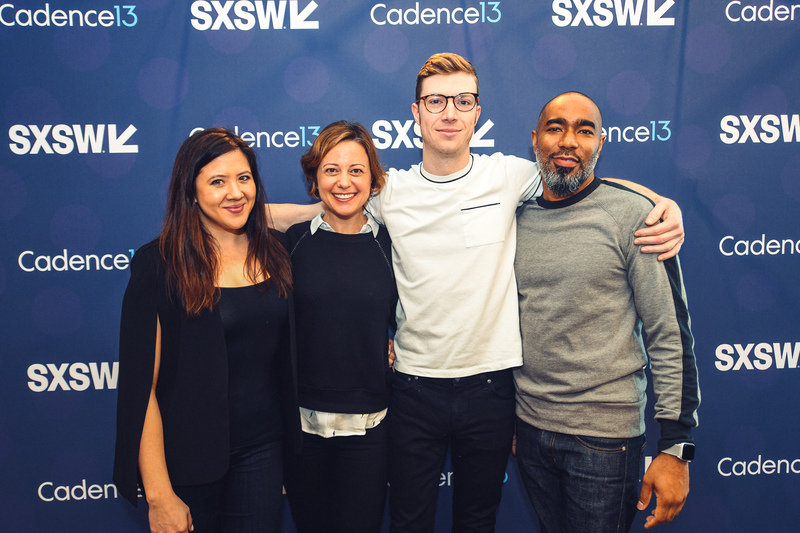 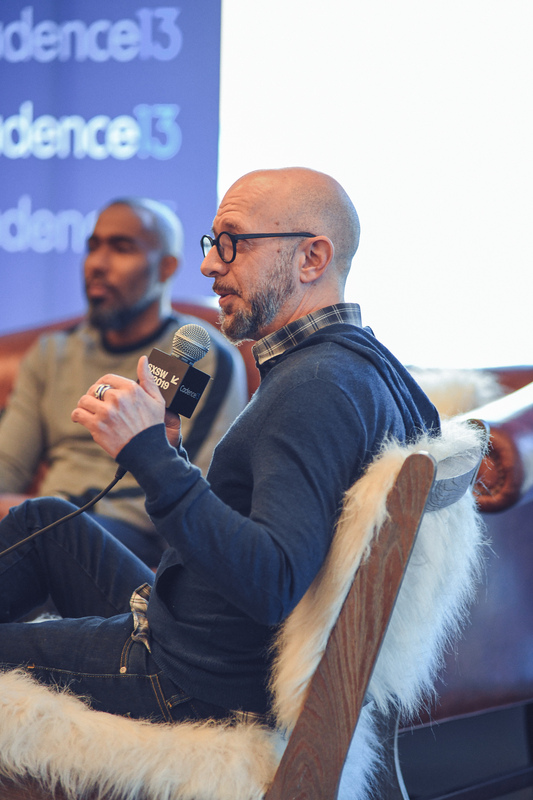 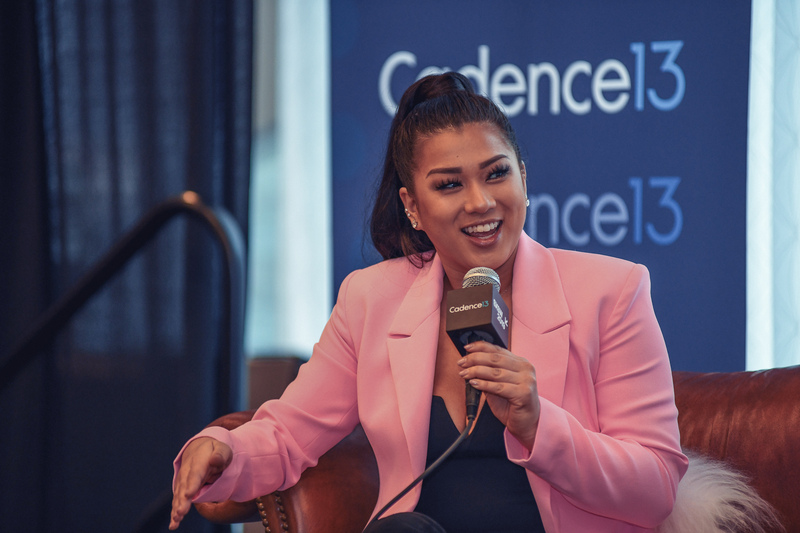 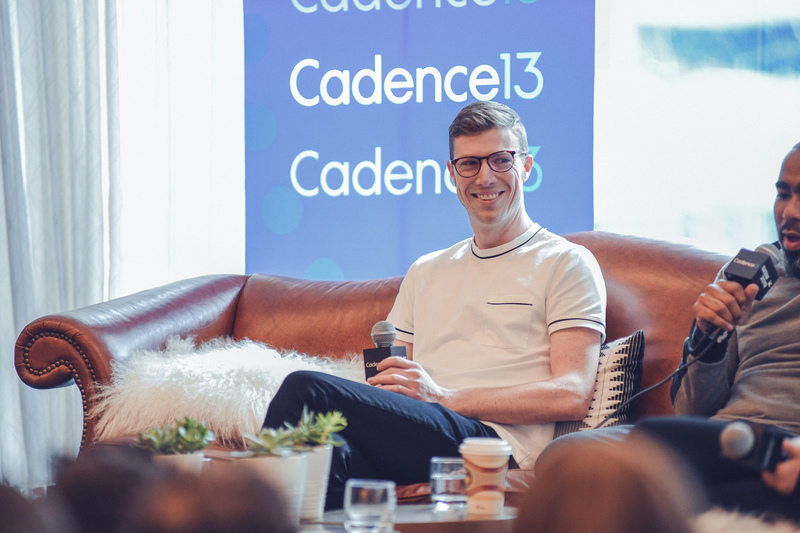 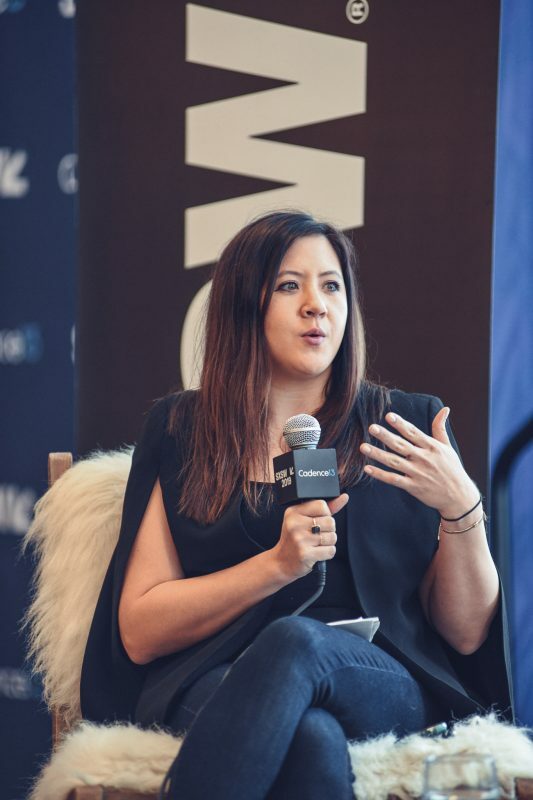 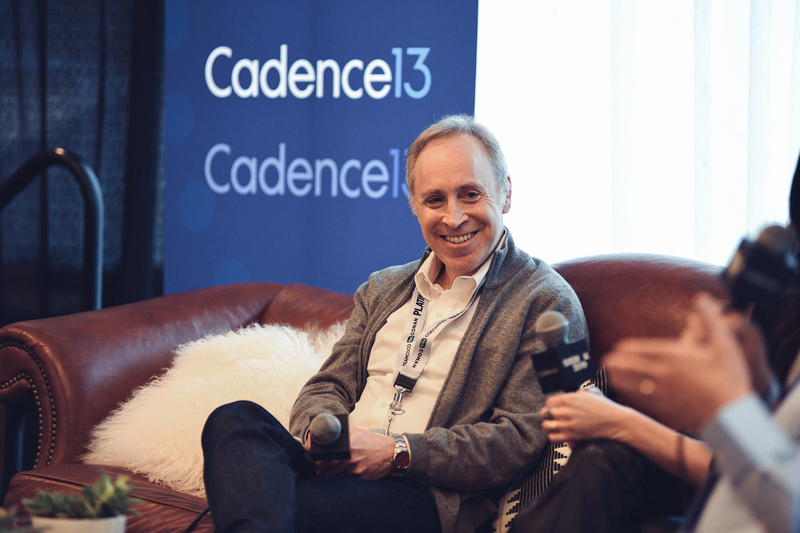 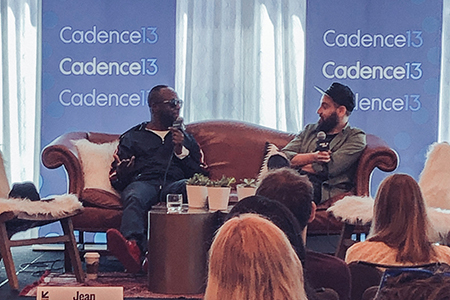 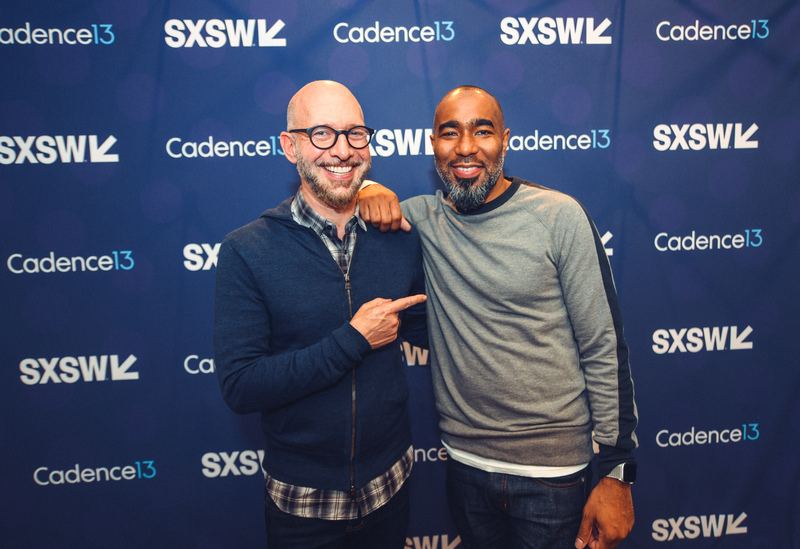 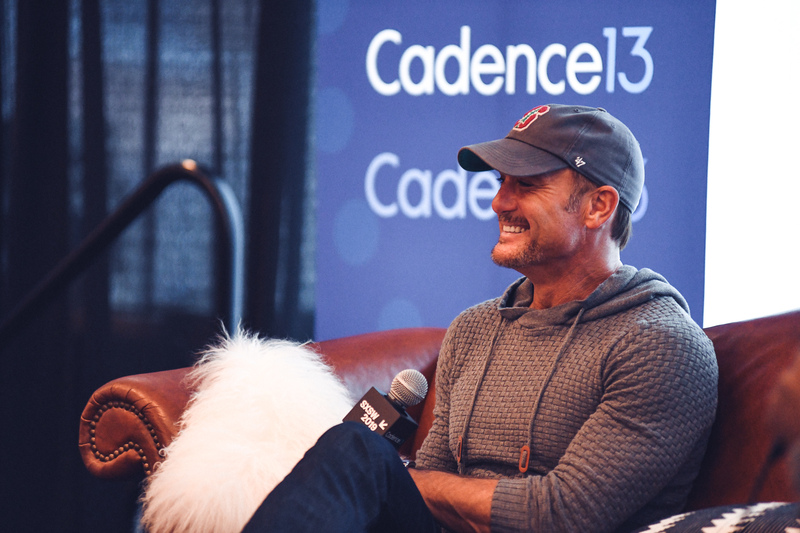 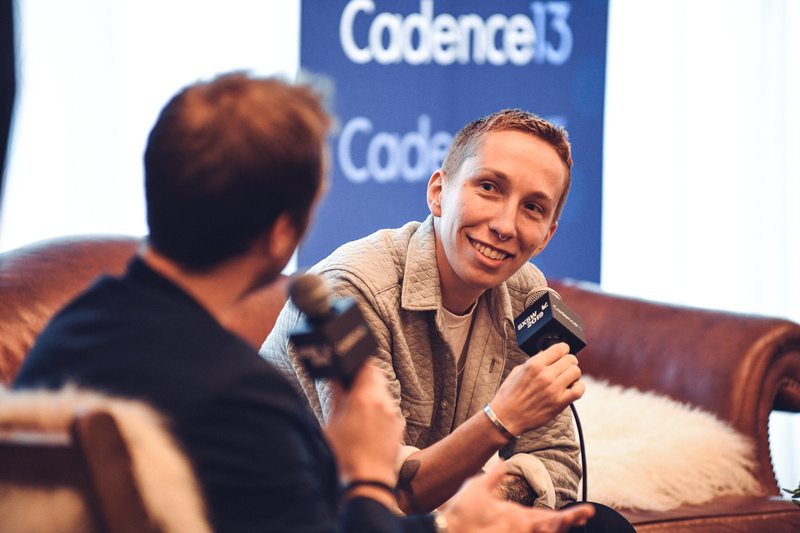 Cadence13 presented this year’s SXSW Podcast Stage, spotlighting a wide range of top and emerging podcast talent in Austin for a slate of over 30 live recordings. 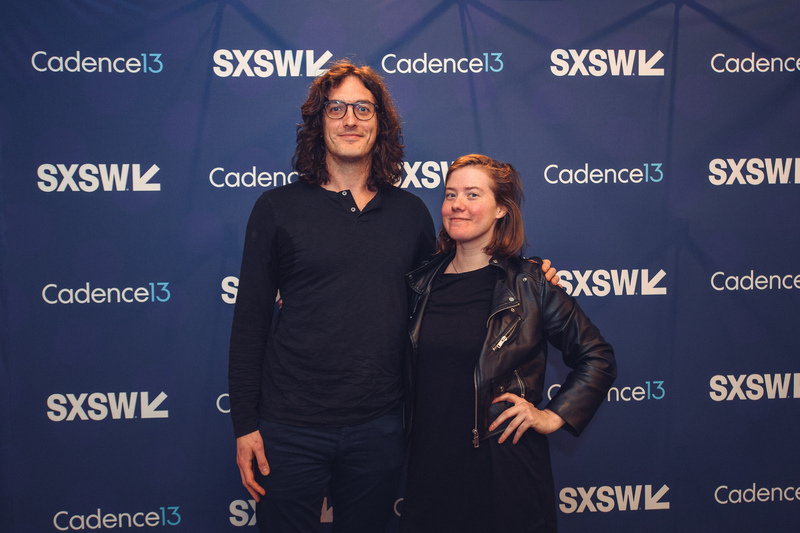 Highlights from the week (March 8 – 14, 2019) include iO Tillet Wright and Zac Stuart Pontier sharing a behind-the-scenes look at their upcoming series, The Ballad of Billy Balls (launching March 28) from Crimetown Presents; journalist Neill Strauss together with Donald Albright of Tenderfoot TV and Christina Cala of NPR revealed how he approached the sensitive topic of a case still underway in the #1 series, To Live and Die in LA. 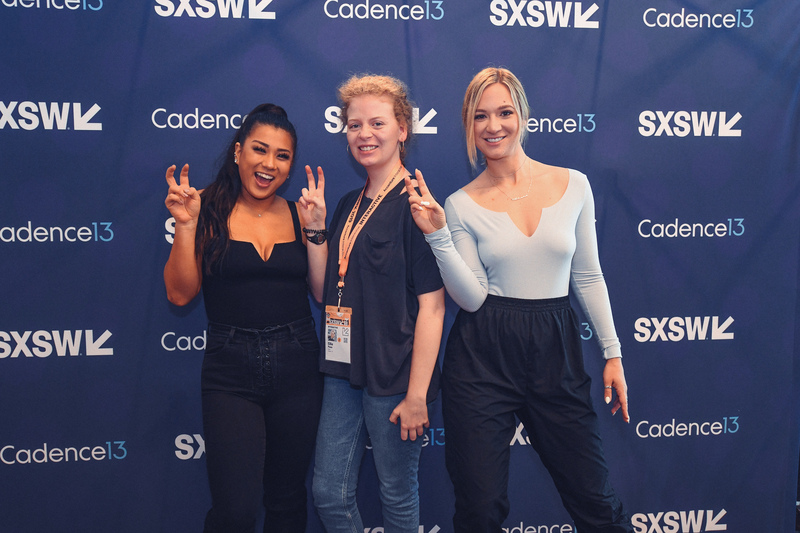 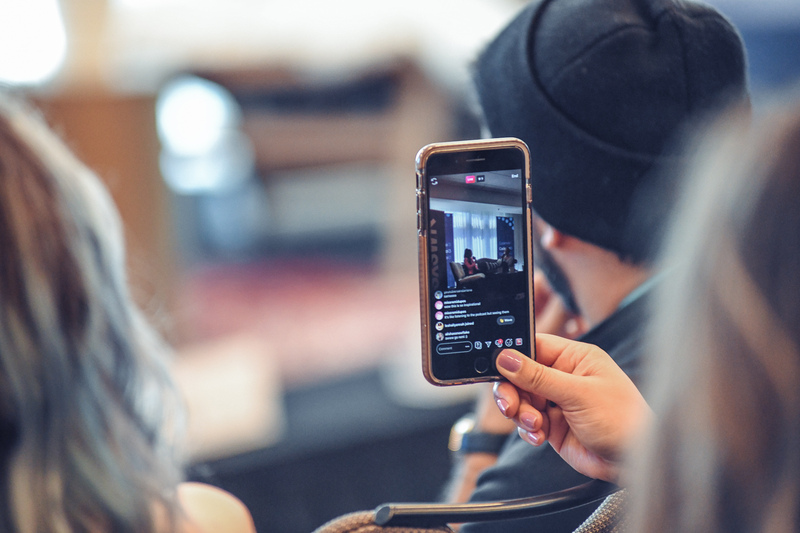 Pretty Basic’s Alisha Marie and Remi Cruz opened up about the challenges of creating outstandingly successful social channels. 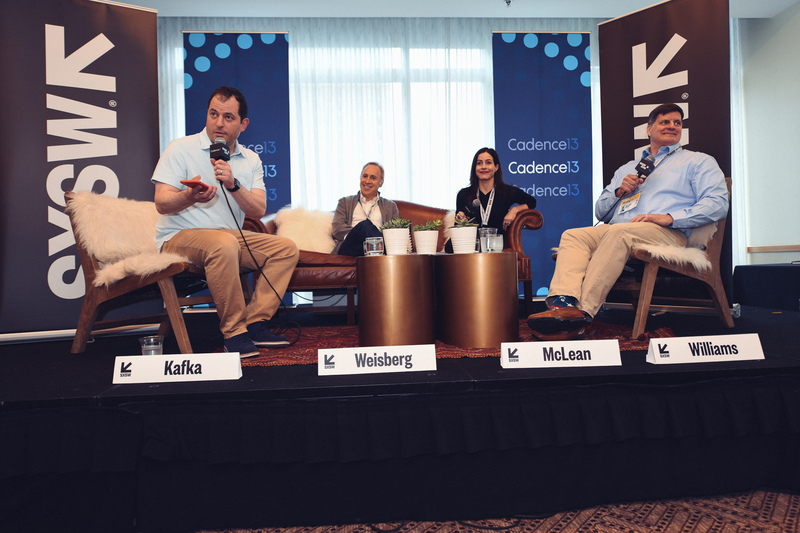 Jacob Weisberg and Bethany McClean of Pushkin Industries spoke with Peter Kafka from Recode Media and Marshall Williams of Ad Results on where they think the podcast industry is going. 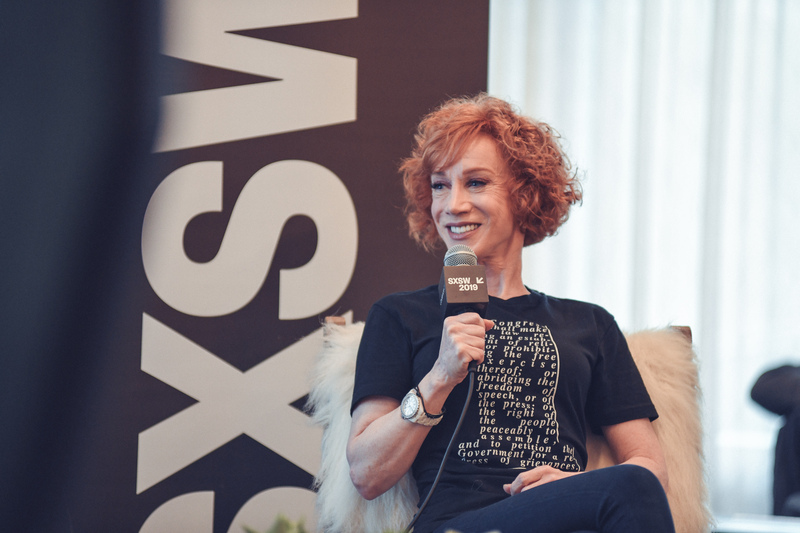 Maria Shriver interviewed Austin native entrepreneur Kendra Scott for a special episode of Meaningful Conversations. 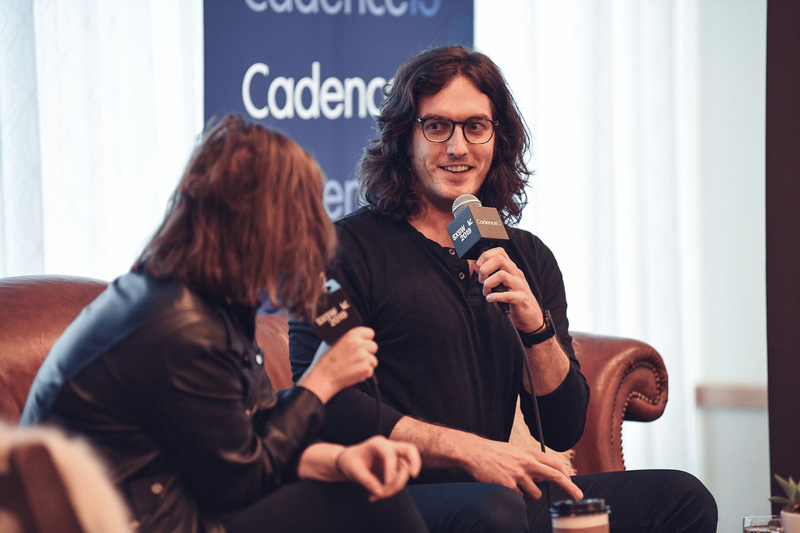 And Andrew Jenks and Erin Lee Carr disclosed the careful process of documentary storytelling and discussed Erin’s new movie, I Love You Now Die: The Commonwealth vs. Michele Carter.